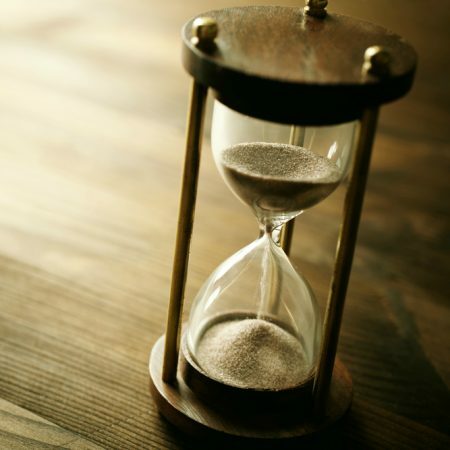 Ecclesiastes 3:1-11 — How should a Christian think about time? Our life unfolds as a series of events in linear succession. This movement from beginning to end is inescapable. We are, as it were, bound by time and yet we think about realities outside of time. Why is it that we have a sense of eternity? In this well-known text from the Book of Ecclesiastes, the Holy Spirit through Solomon’s pen tells us the truth about time and eternity. This is the Christian worldview and it is vitally important that we understand it.